• The future of London residential: Is the housing market that bad? 09:40 Presentation: How lessons from Crossrail can improve future delivery? 10:20 Collaborators Q&A: What does the public want from the residential developers? • How can council housing be reallocated if affordability threshold is crossed? • Is collaboration the answer to affordable housing? 14:20 Panel: Is there a design solution to London’s housing crisis? 15.05 How technology is impacting the industry? 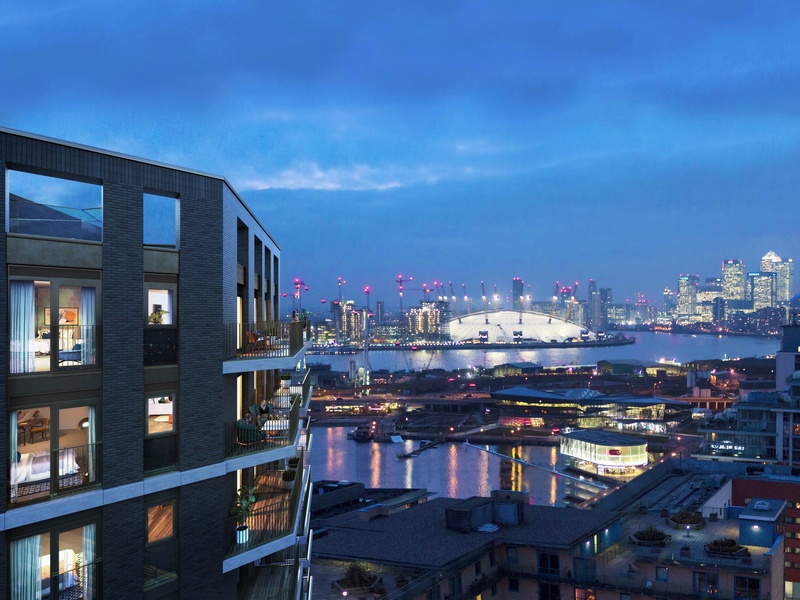 15:15 Panel: What will the London residential landscape look like in 5 years’ time? • What do investors want to see? • Where is the residential land going to come from?